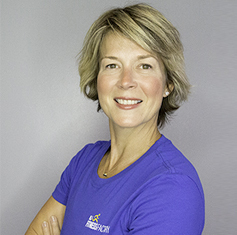 Our certified personal trainers design an exercise program to meet an individual’s specific health and fitness goals. Whether you are trying to build muscle, lose fat, or both, our experienced trainers work with you to get the best results as efficiently as possible. Meet our growing team and learn more about how they can help you achieve your goals in strength, weight-loss, endurance training, and more. Dave graduated from the National Personal Training Institute in 2012. 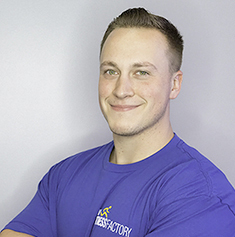 After training at an Essex County gym for a year and a half, Dave started his own in-home personal training company and purchased the NJ Fitness Factory in September of 2016. 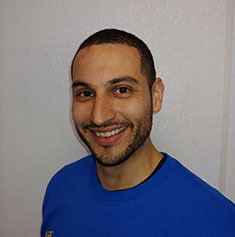 Julian has his personal training certification from the National Academy of Sports Medicine and is currently pursuing a Bachelor of Science degree in Exercise Science at William Paterson University. 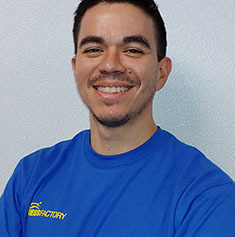 Albert is a graduate of The National Personal Training Institute and is certified from The National Academy of Sports Medicine. 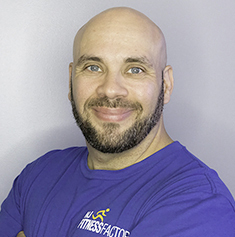 He also has certifications in PES (Performance Enhancement), CES (Corrective Exercise), KettleBell/KettleBell small group, NPTI-CPT, NASM-CPT, and WLS (Weight Loss). Albert is also a nutrition consultant. Michael has a Bachelor of Science in Nutrition and Dietetics. He is certified from the National Academy of Sports Medicine as well as the International Sports Science Association. 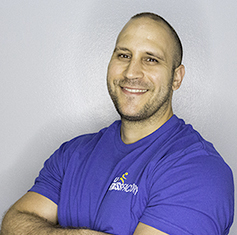 Johnathan is a certified personal trainer from the National Academy of Sports Medicine. He is also a Level 1 and Level 2 Certified Nutrition coach from Precision Nutrition. Julio is a graduate of the National Personal Training Institute where he became certified as a Personal Trainer and a Nutrition Consultant. 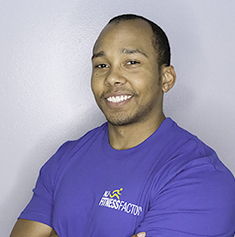 He also has certifications as an NCEI Fitness and Nutrition Specialist and a USMC Martial Arts Instructor. Angie received her certification from the National Academy of Sports Medicine. Youthser graduated from Montclair State University with an MS in Exercise Science. 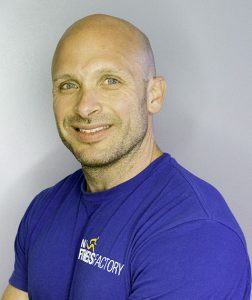 He is a certified strength and conditioning specialist and has a certification in Functional Range Conditioning. He has also completed courses in Kettlebells and Body Weight Fitness.